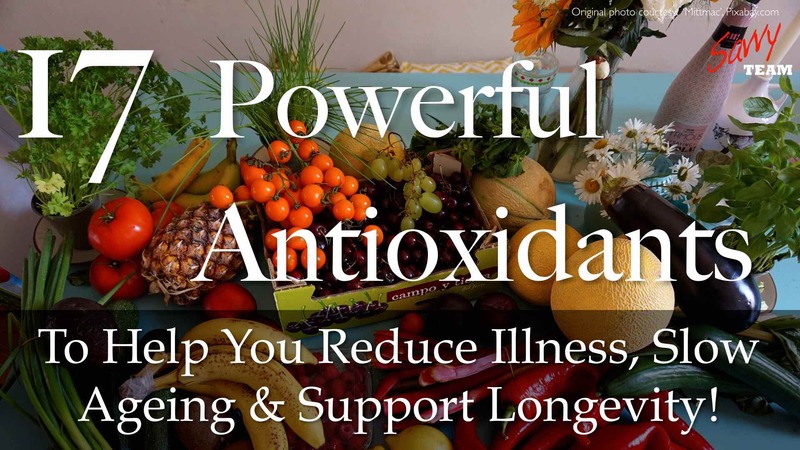 17 Powerful Antioxidants ~ To Help You Reduce Illness, Slow Ageing & Support Longevity! 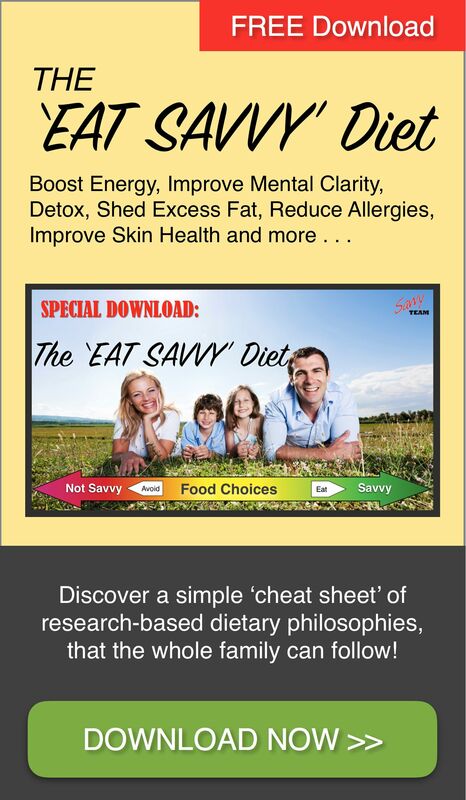 “Load Yourself to the Eyeballs with Antioxidants & Vitamins”, says Cardiologist Dr Ross Walker. One of the most plausible explanations for the events that surround ageing and disease is the accumulation of ‘free-radicals’. Free-radicals are destructive molecules and are an inevitable by-product of living in the world we live in, subjected to pollutants everyday. In 1956 Dr Denham Harman, one of the pioneers of anti-ageing medicine, proposed the free-radical theory of ageing. 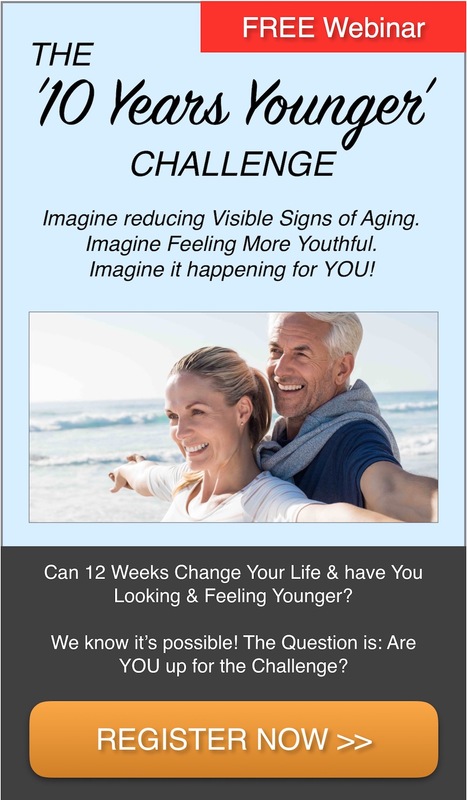 Dr Harman came to view ageing as simply a ‘disease’ caused by the destructive effects of free-radicals. Free-radicals are the by-product of many different sorts of pollution. Things such as radiation, pesticide, chemicals, alcohol, tobacco, and lots of things of that type all cause metabolic breakdown of the tissue. Free-radicals are incomplete molecules that just go looking for electrons to make themselves complete. 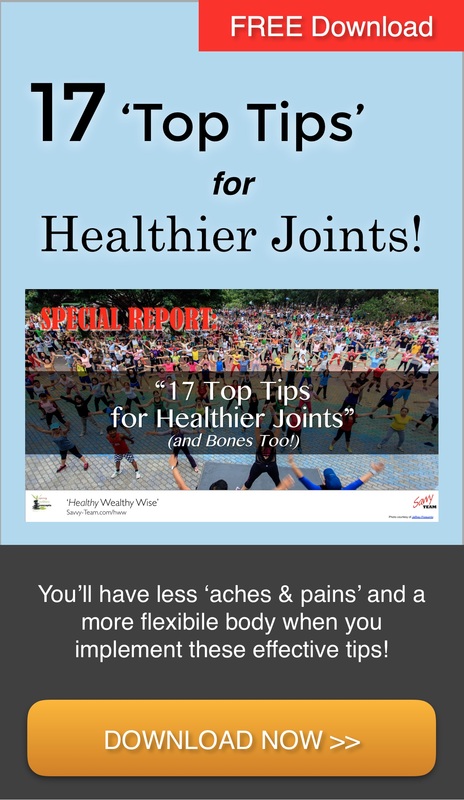 When they are in quantities too large for the body to deal with, they continually destroy healthy cells in the body, rendering them unable to carry out their role normally. This process is a natural part of our physiology and a natural process in nature itself. We’ve all seen it, when we see metal – rust, rubber – crumble, or even cut an apple and see it go brown. We mostly know however, that if we put lemon juice (containing the antioxidant, Vitamin C) on the apple, it stops it from browning. We wrote back in 2010 about what antioxidants are and what they do for you, but what else do the experts say? As with the apple, free radicals do a similar thing in your body at the expense of your cell membranes. They ‘turn it brown’, a result which as cell membranes fall apart causes your system to become sick. With continual bombardment from excess free radicals, the cell’s DNA is damaged, causing metabolic breakdown of our internal tissue and organs. This is a major part of ageing and degenerative disease in both our external appearance and our internal physiology. 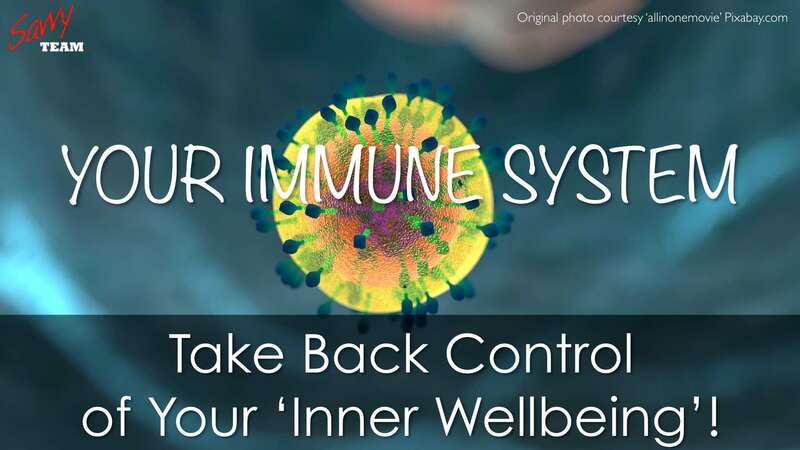 Immunity: What’s Your Back-Up Plan? The immune system is a network of organs, tissues and cells that helps to defend the body from invading viruses and micro-organisms that may bring on illness. We make choices every day that effect our immune system and our health — the foods we eat, the exercise we get (or don’t get), the nutritional supplements we take, our unwitting exposure to harmful chemicals, our mental attitude, whether or not we smoke, etc. Bad choices weaken our bodies and our immune systems while good choices strengthen our bodies and our immune systems. 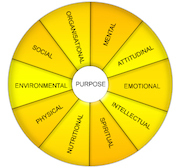 Other factors, such as age and heredity, also play a part but their role is much less important than the part we play in our lifestyle choices. 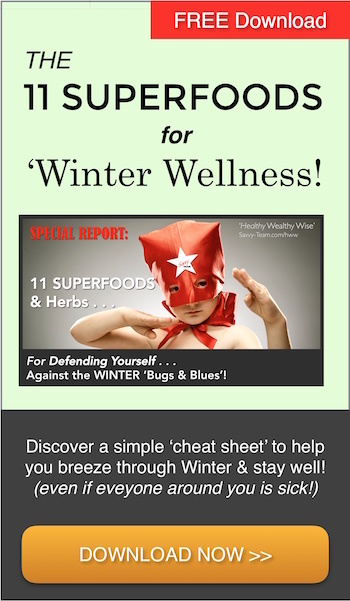 What we eat and drink and how we live are the key factors in keeping our immune system running at optimal capacity. The Savvy Lifetime Wellness Program helps you discover how to dramatically reduce your family’s incidence of illness and simply feel better in your day-to-day life. Our experience shows that when you decrease your exposure to toxins, and then increase nutritional uptake and ensure your body’s detox pathways are open – you begin to approach optimal wellbeing in a very short space of time!